The mystery of what is causing thousands to die each year from a fatal kidney disease may now be solved, with evidence pointing to the world’s most heavily used herbicide Roundup (glyphosate) as the primary culprit. A new study published in the International Journal of Environmental Research and Public Health proposes a link between the herbicide known as Roundup (aka glyphosate) and a series of mysterious epidemics of fatal chronic kidney disease of unknown origin (CKDu) affecting several poor farming regions around the world. The extent of the health problem is so massive that the Center for Public Integrity found that CKDu has killed more people in El Salvador and Nicaragua than diabetes, AIDS and leukemia combined, over the past 5 years on record. 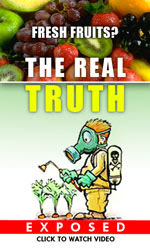 Titled, “Glyphosate, Hard Water and Nephrotoxic Metals: Are They the Culprits Behind the Epidemic of Chronic Kidney Disease of Unknown Etiology in Sri Lanka?” researchers hypothesized that while glyphosate is toxic, it alone is not capable of destroying kidney tissue on the scale recently observed in rice paddy regions of Northern Sri Lanka, or in El Salvador where it is the second leading cause of death among men. They propose glyphosate becomes extremely toxic to the kidney when it mixes with ‘hard’ water or heavy metals like arsenic and cadmium, either naturally present in the soil or added externally through fertilizer inputs. Hard water contains ‘metals,’ such as calcium, magnesium, strontium and iron, along with carbonate, bicarbonate, sulphate and chlorides. 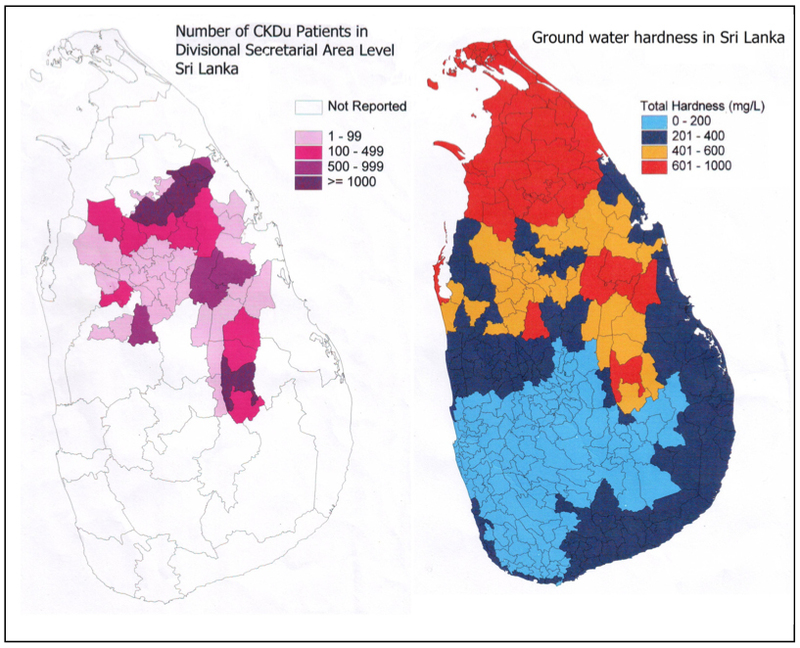 The new hypothesis explains a number of observations connected with the disease, including why in afflicted regions like Sri Lanka there has been a strong association between the consumption of hard water and the occurrence of this special kidney disease, with 96% of CKDu patients having consumed hard or very hard water for at least five years. According to the study, a “Chronic Kidney Disease of Unknown etiology (CKDu)” was discovered among the rice paddy farms in Northern Central Province of Sri Lanka in the mid-1990s. The condition spread quickly to other farming areas, and now afflicts 15% of working age people in the northern part of the country, or a total population of 400,000 patients with an estimated death toll of around 20,000. Watch the videos “Mystery in the Fields” and “Cycle of Death” for 5-minute documentaries providing additional background information on afflicted areas around the world. No past history of, or current treatment for diabetes mellitus or chronic and/or severe hypertension, snake bites, urological disease of known etiology or glomerulonephritis. Normal glycosylated hemoglobin levels (HbA1C ˂ 6.5%). Blood pressure ˂160/100 mmHg untreated or ˂140/90 mmHg on up to two antihypertensive agents. A compound made of recently (2–3 decades) introduced chemicals to the CKDu endemic area. Ability to form stable complexes with hard water. Ability to capture and retain arsenic and nephrotoxic metals and act as a “carrier” in delivering these toxins to the kidney. Possible multiple routes of exposure: ingestion, dermal and respiratory absorption. Not having a significant first pass effect when complexed with hard water. Presenting difficulties in identification when using conventional analytical methods. Following an extensive search they arrived at glyphosate, which is the most widely used herbicide in Sri Lanka, as the likely culprit. They describe how glyphosate’s half-life can increase from several weeks in normal water to many years in hard water, as it forms hard to biodegrade glyphosate-metal complexes (GMCs). GMC exposure can happen in two ways: consumption of contaminated hard water, or it can form within the human body following glyphosate’s entry into circulation. Farmers (and their families) are at constant risk of exposure through skin or inhalation, in addition to untreated drinking water. The study describes in depth the way in which GMCs may evade the liver’s detoxification mechanisms and damage the kidneys. 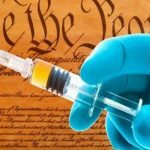 This is in addition to the over 20 distinct modes of toxicity we have indexed on the GreenMedInfo.com database on glyphosate harms. Finally, the authors discuss evidence that glyphosate may be behind similar epidemics of chronic kidney disease of unknown cause in Central American countries of El Salvador, Nicaragua and Costa Rica, as well as India.